Im truly sorry for this pending but this Exclusive Preview of Sandra Azwan Bridal 2016 " The Wild Orchids" is worth to be shared. on the last 14th April, i was invited to this private event as to witness each of the piece intricately. 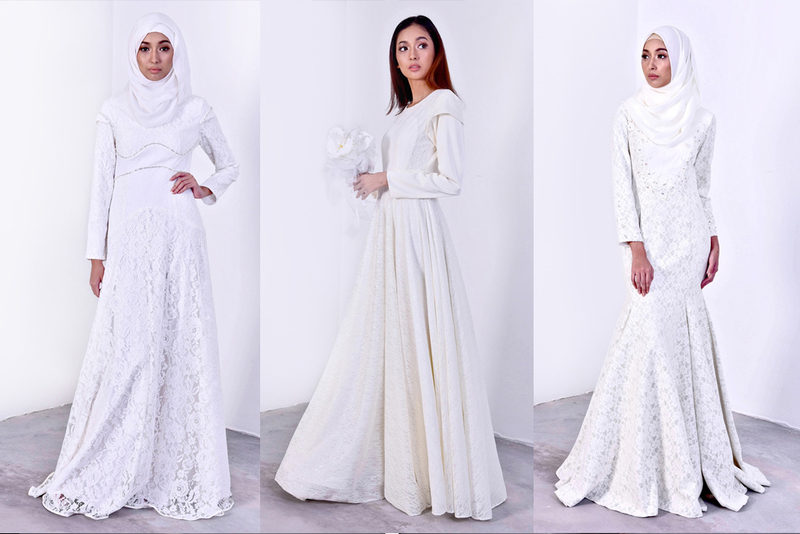 Twenty2, a multi-label store of over 100 Malaysian and Indonesian designer brands; PU3, House of Cosry, Azura Azwa, Button My Buttons and Ria Miranda launches a new category, and this one’s for all the brides to be. Their new bridal section promises to deliver designer quality pieces without the hefty price tag. 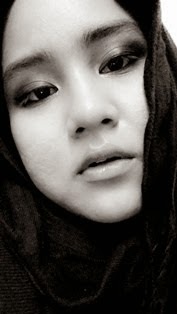 The first brand to kick start this category will be designer Sandra Azwan. 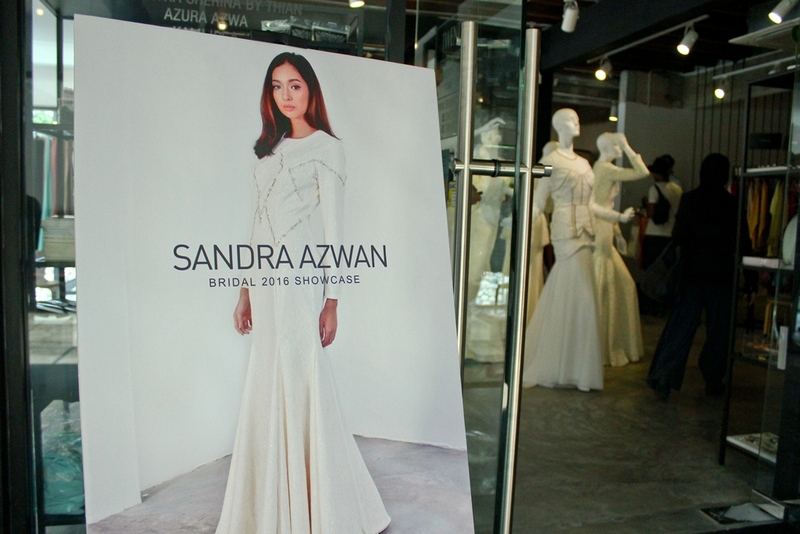 Well known for his simple yet empowering structured designs, Sandra Azwan has managed to infuse sophistication, elegance and romance in a simple yet breathtaking collection called The White Orchid. This collection consists of modern yet classic silhouette’s that embodies love, purity and beauty. These are translated through baroque inspired patterns, lush fabrics and intricate embellishment. Prices for ‘The White Orchid’ collection starts from RM680 – RM1180, making it extremely affordable. Quality and style were definitely not compromised when looking through their rack of lace embellished fully lined wedding dresses. There will also be 3 couture pieces priced from RM3380 – RM4380 for those who prefer more exquisite designs and intricate detailing with top of the range fabric. Personally, i do really impress on this minimalist concept of the whole collection as you can 'added-on' based on your own liking. some bride-to-be likes it to be glam and over-the-top whilst some others love their dresses to be modest and really really simple. hence, pick the dress that ensembles your style and embellish it based on your interest. done! they successfully cater everyone's need. Congratulation both Sandra Azwan and Twenty2!